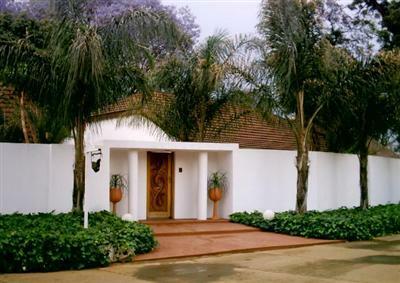 Peaceful, elegant, idyllic, Waterglen Guest Lodge is a 4 star oasis etched against the magnificent Magalies Mountains in Rustenburg. The guesthouse has a well-maintained two-hectare garden and most of the rooms have access through sliding doors into the garden. Benches and tables are dispersed across the garden and compliment the little ponds and the birdlife they attract. 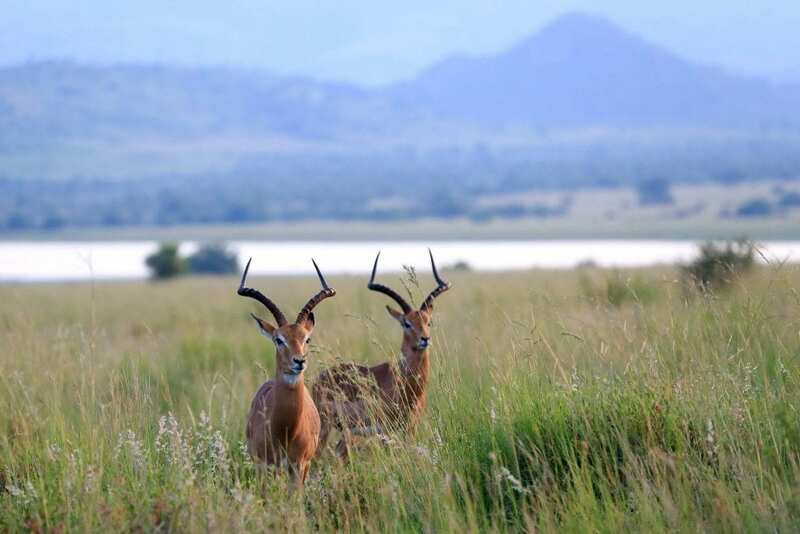 Waterglen is situated on the Krugersdorp/Johannesburg road ±6kms out of Rustenburg,4km from the Waterfall Mall, the most popular shopping centre in the Rustenburg area, Virgin Active Gym as well as all cinemas and restaurants. 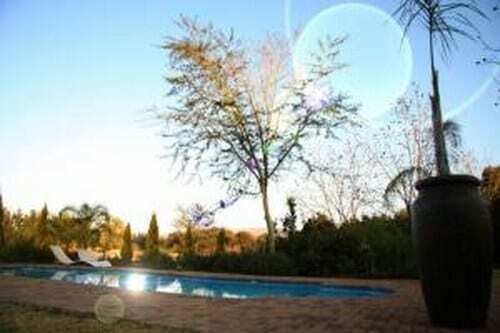 The guest house is ±55kms from Sun City, as well as the Pilanesberg National Park. 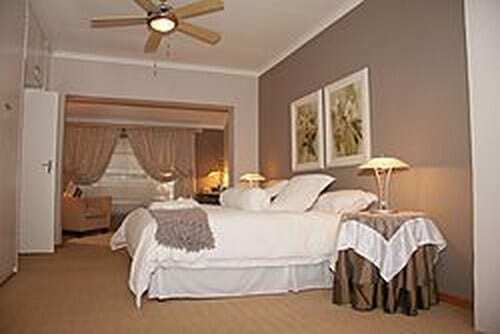 Waterglen features 50 exceptionally spacious, immaculate and stylishly decorated en suite bedrooms. Each room is complete with coffee/tea making facilities, satellite TV, bar fridge, some with microwave ovens and the executive rooms with spa baths. Special touches include large walk-in cupboards, spacious showers/large baths and queen/king size beds. All rooms have either fans or airconditioning. Breakfast and dinner are served either in the restaurant or outside around the pool area if weather is permitting. Dinners are only served from Monday to Thursday.A delicious braai menu is served every Wednesday evening or on request for functions. The bar is open until late for guests to enjoy a sundowner and unwind after a busy day.Great care has been taken in furbishing the bar and lounge area, to create an inviting and leisurely atmosphere.